Restrictions: 50 lbs. to 275 lbs. 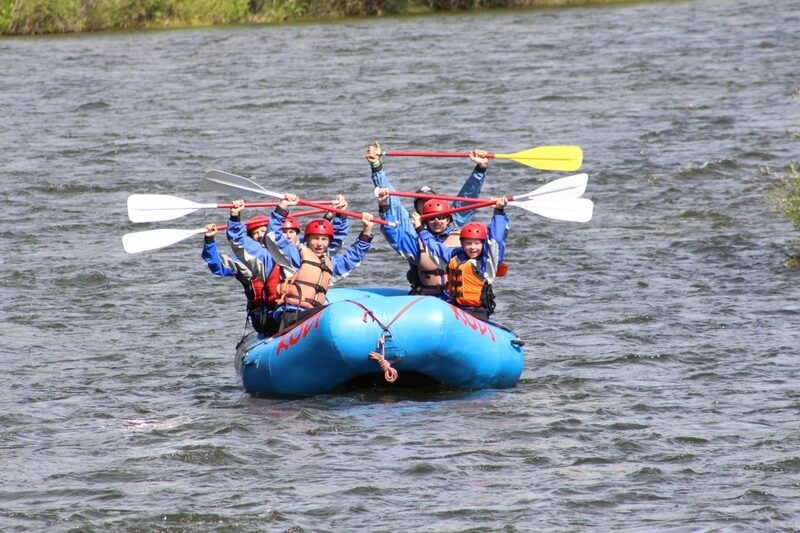 LET’S GO Zip and Raft! 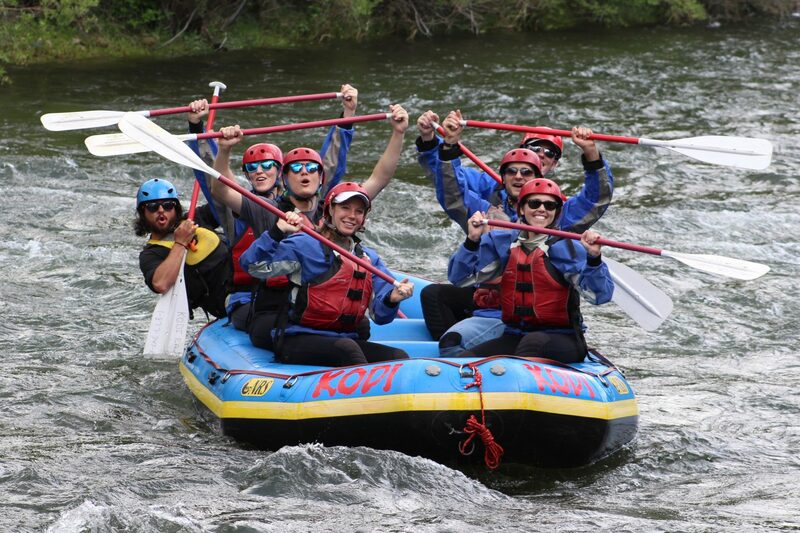 The best of both worlds—a morning of ziplining and an afternoon of rafting Colorado’s favorite whitewater. 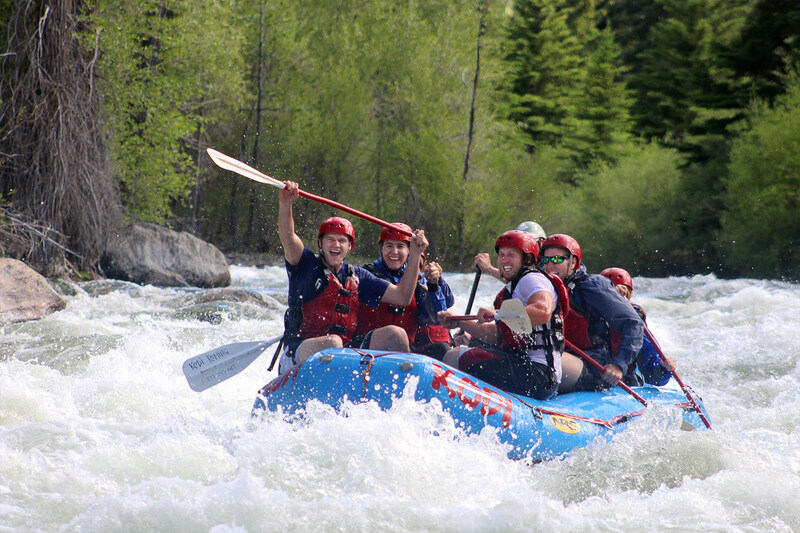 Enjoy two fun, quintessential Colorado activities in one easy, incredible day. Best of all? It’s all planned by us. All you have to do is show up. 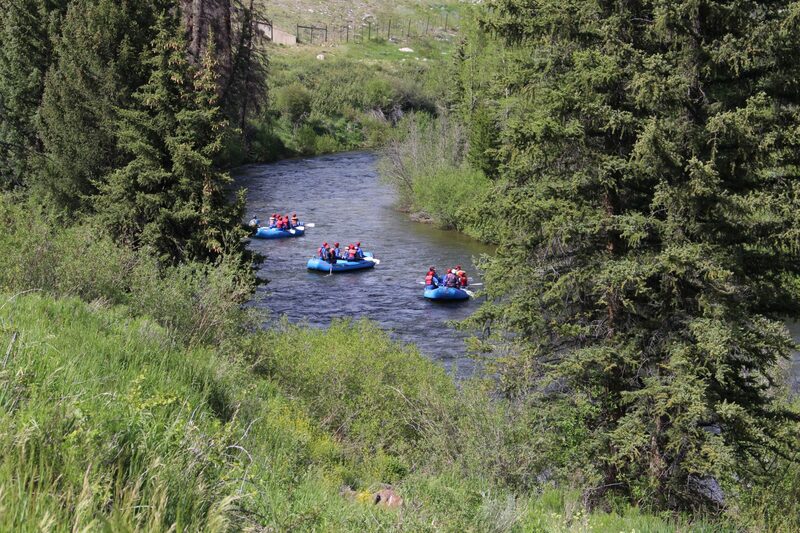 Zip and Raft the Arkansas River starts at Top of the Rockies Zip Line located between Frisco and Leadville near the summit of Fremont Pass. Fly side by side, experiencing different elements of speed, distance off the ground, and terrain on five separate zip line sections. 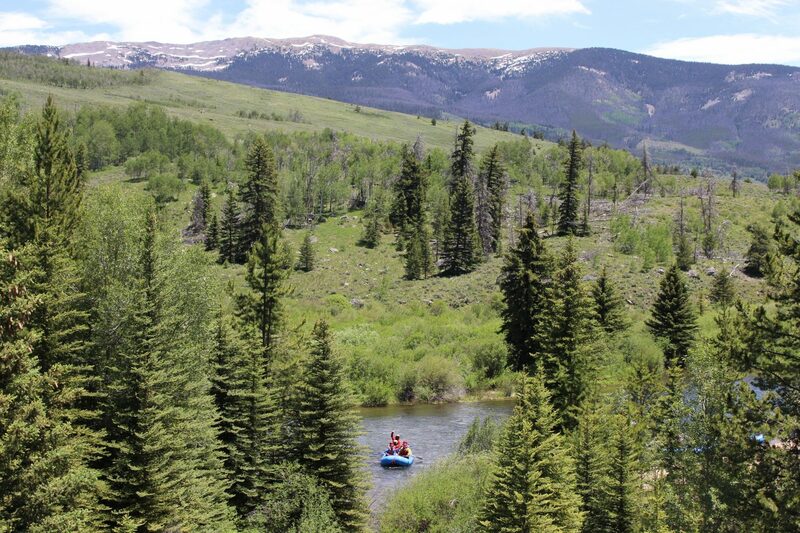 Soar among alpine forest at elevations greater than 11,000 feet while soaking in the spectacular views of Mt. Elbert and Mt. Massive, Colorado’s tallest fourteeners. After your zip line experience, you’ll head down to Buena Vista for a gourmet sandwich lunch under several towering 14,000-foot peaks. 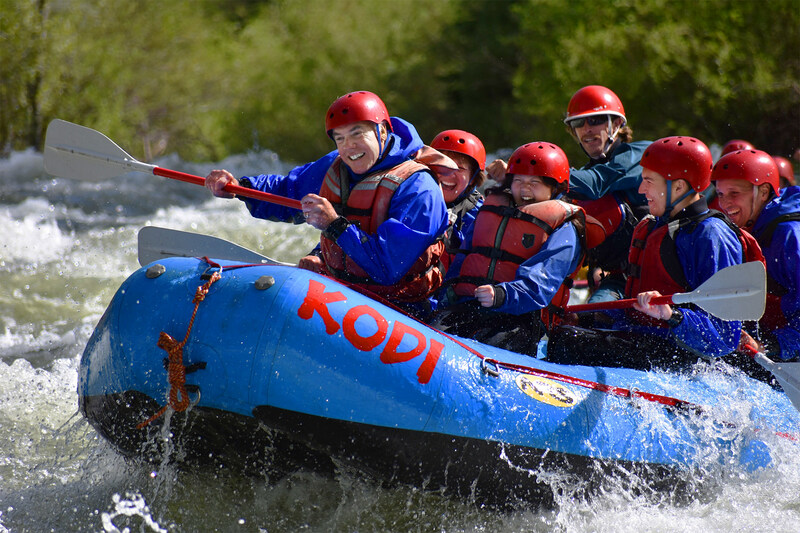 You’ll then gear up for our Browns Canyon National Monument Half Day raft trip—one of the world’s most popular whitewater rafting adventures! 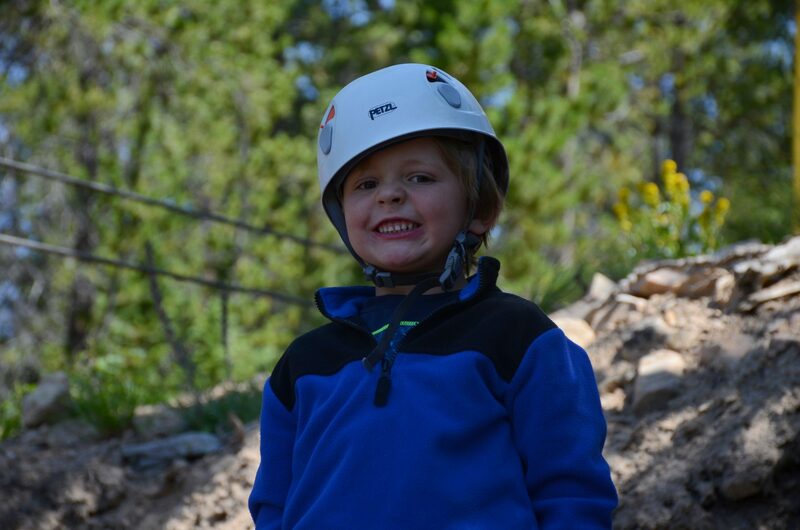 Our Browns Canyon National Monument Half Day raft trip is great for families and individuals alike. 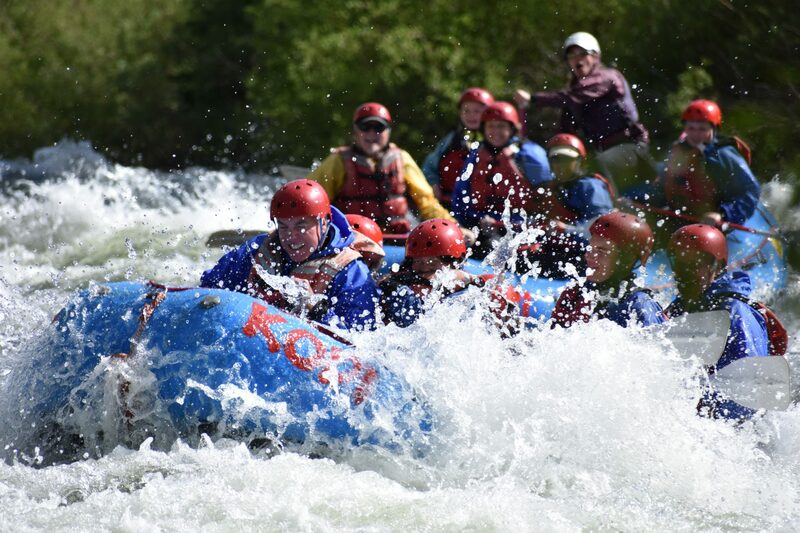 This whitewater classic offers unbelievable Rocky Mountain scenery, class III rapids, and calm water perfect for a relaxing float after your thrilling day. Cool fact: The longest zip line in the world is located in Peru and is 6,990 feet (1.3 miles) long. It’s called The Eye of the Jaguar and can reach speeds of 68 miles per hour. **Wetsuits, booties, and splash tops are not included on this trip but are available for rent.